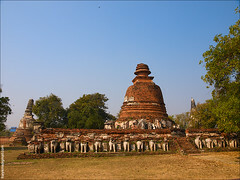 วัดไชยวัฒนาราม The world heritage city ayutthaya.Wat Chaiwatthanaram. 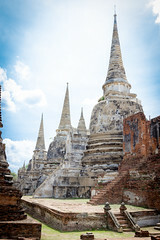 The world heritage city ayutthaya. 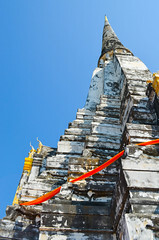 Lopburi, Thailand. 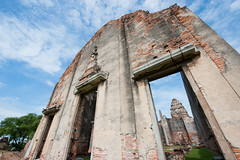 Lesser hall of Wat Phrasi Mahathat. 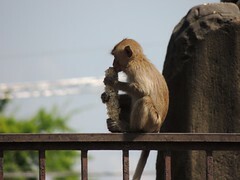 Lopburi, Thailand. 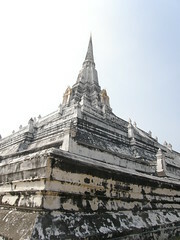 The only complete building of Wat Phrasi Mahathat. Lopburi, Thailand. Inside the main hall.